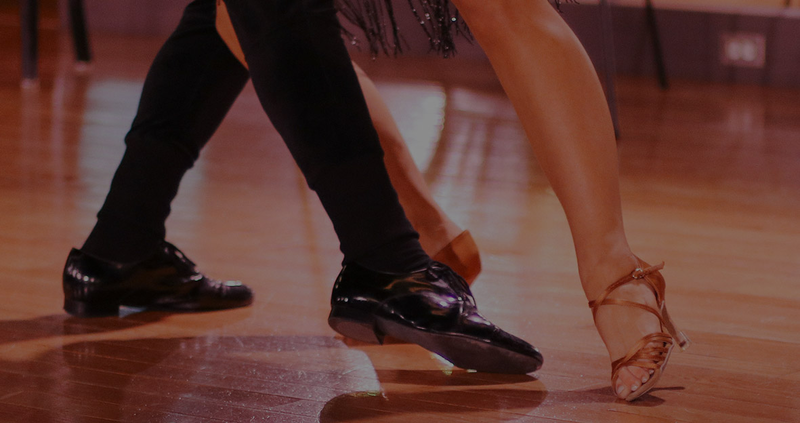 Learn Salsa, Cha Cha, Bachata, Swing & more with this fun class! Have fun dancing around town to a great band, at parties and don't just sit on the sidelines anymore! BOGO deal - Buy one for you & a friend gets in free! 5 classes for only $50. Thursdays at 7pm - Good for September & October only to join any week! 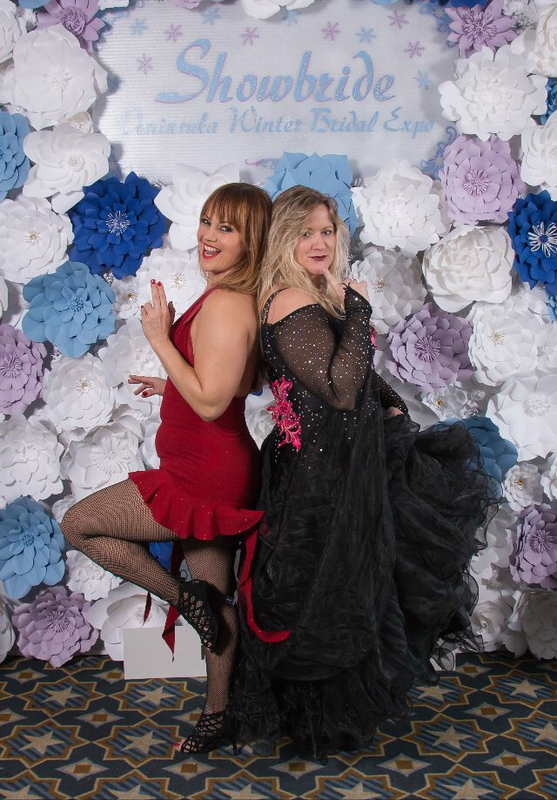 Learn Salsa, Cha Cha, Bachata, Swing & more with this fun class! Have fun dancing around town to a great band, at parties and don't just sit on the sidelines anymore! BOGO deal - Buy one for you & a friend gets in free! 5 classes for only $50. Thursdays at 7pm - Good for September & October only to join any week!